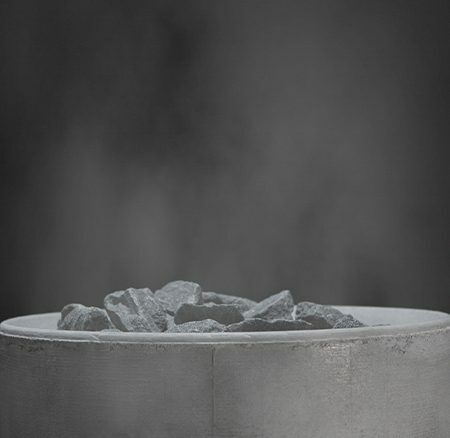 Forms From Steam | Muotoja Löylystä exhibition is showcasing its sauna stove designs at Dipoli Gallery. 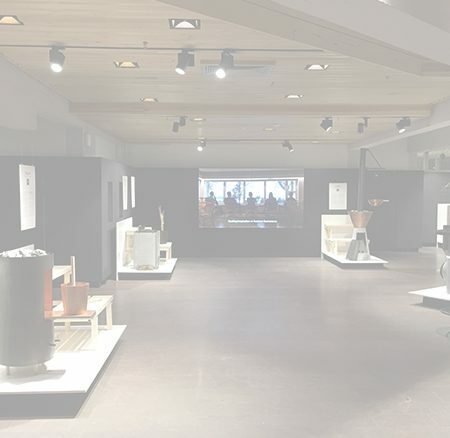 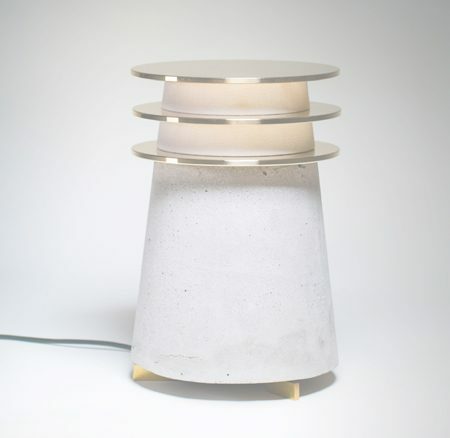 The Forms from Steam items were designed and implemented during the Form Exploration course and represent new interpretations of Finnish sauna culture. 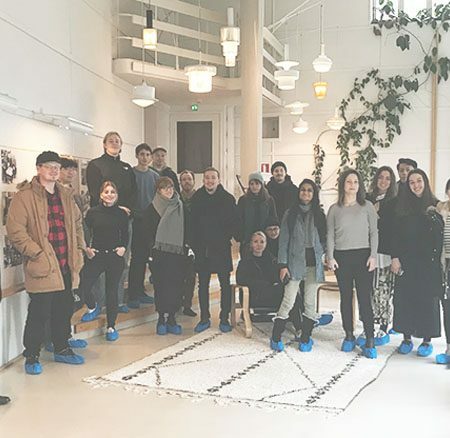 Students design their own vision of a listening experience in collaboration with Bang & Olufsen.